Fishing is generally good year round, with August and September being the slowest months. 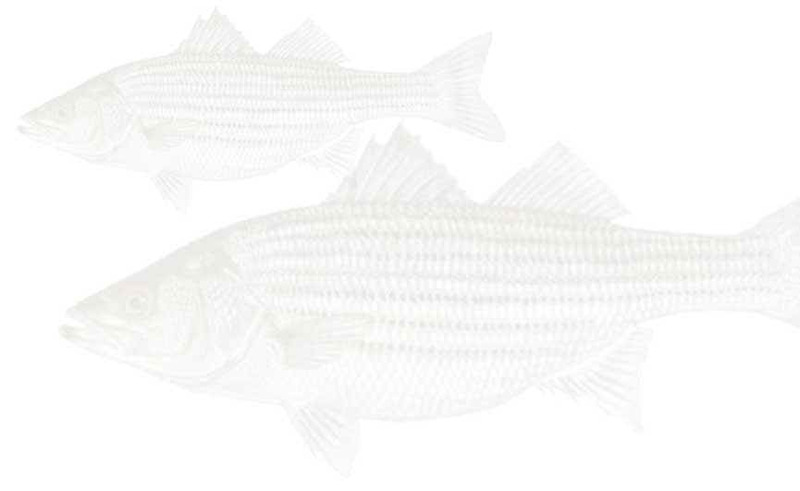 Starting in February, white bass and striped bass begin their annual spawning run up the Colorado River. Anglers should concentrate their efforts from Beaver Creek into the Colorado.